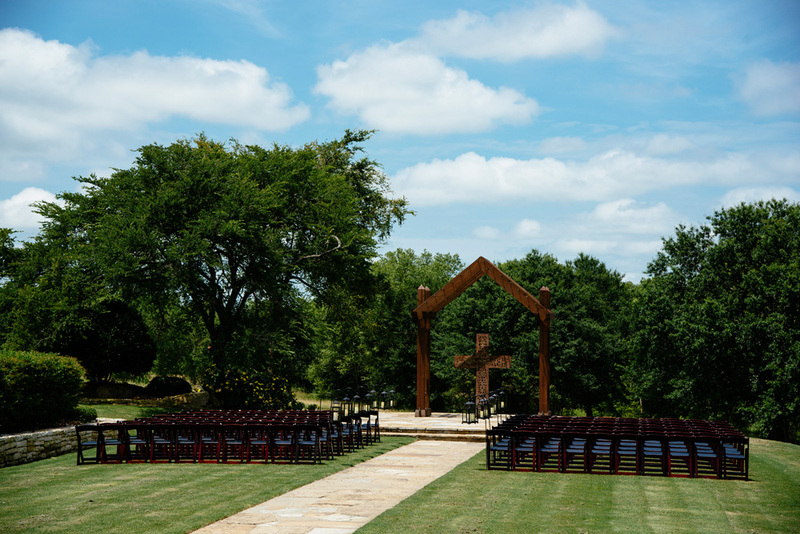 The skies cleared up for Jennifer and Jeremy's beautiful outdoor wedding. 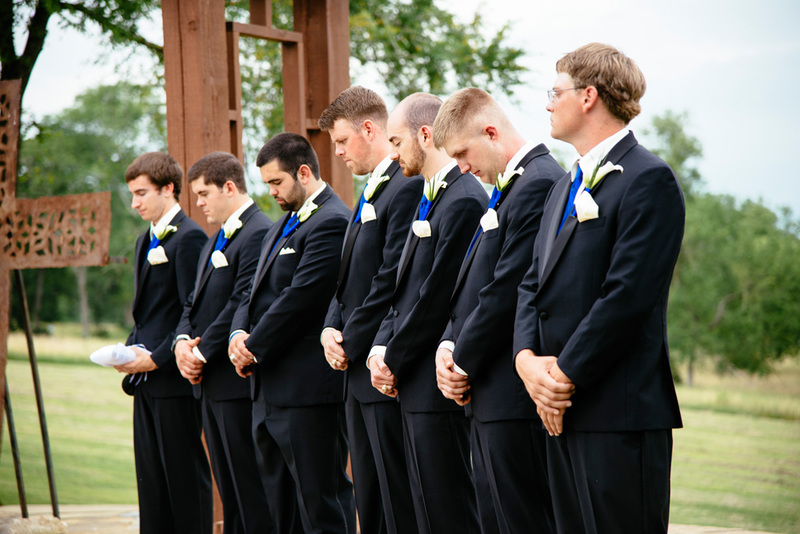 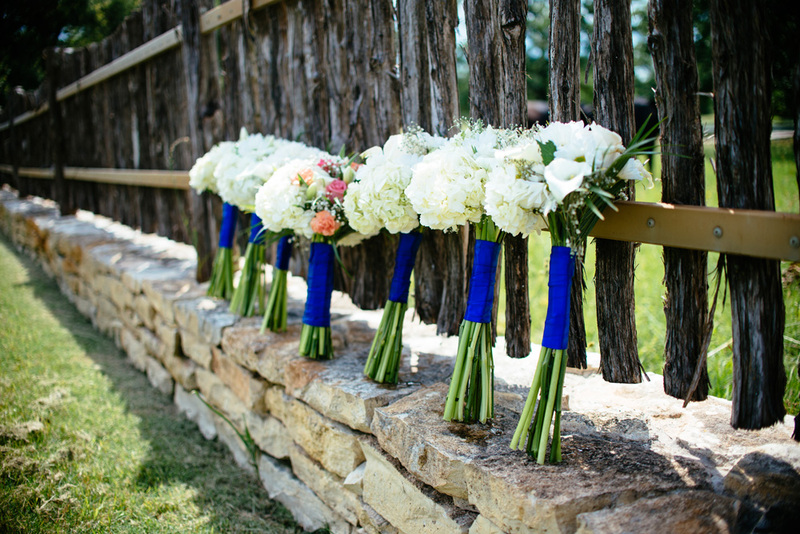 After the touching ceremony, they had a wonderful reception where they received their family and friends and shared good times. 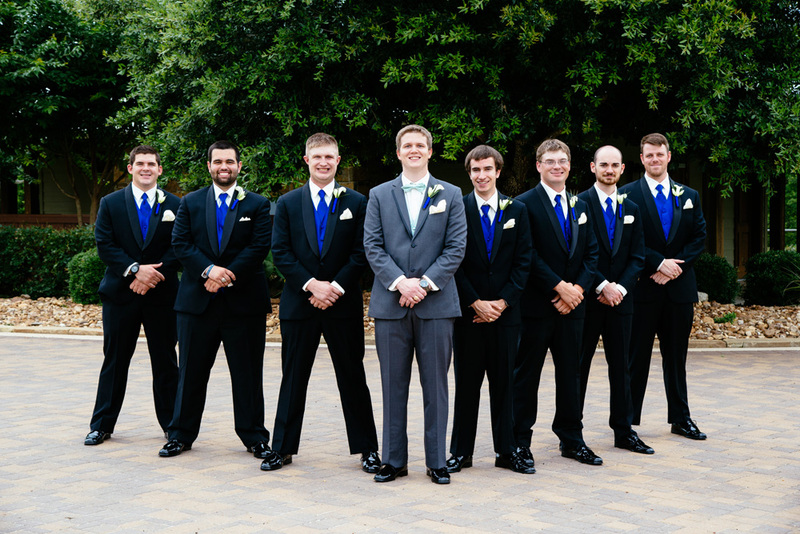 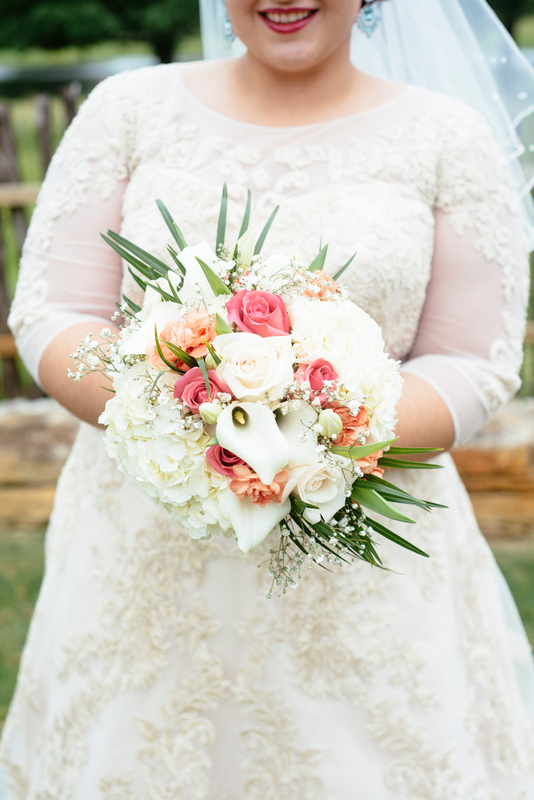 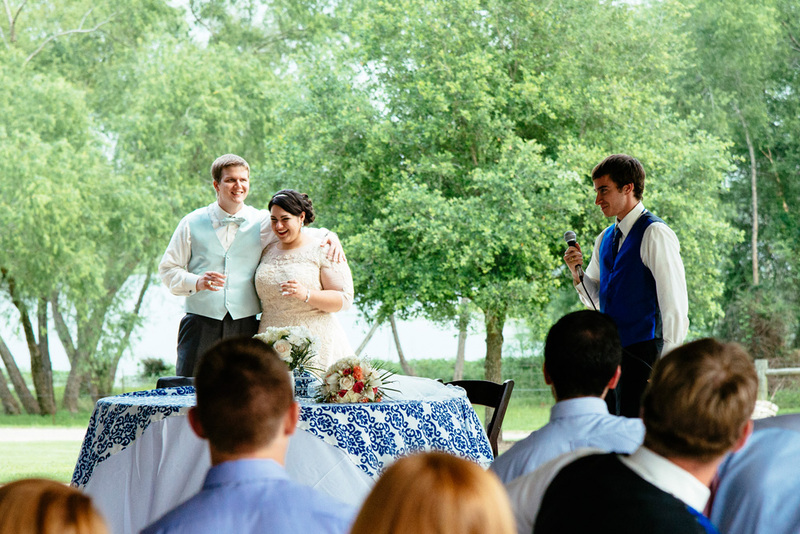 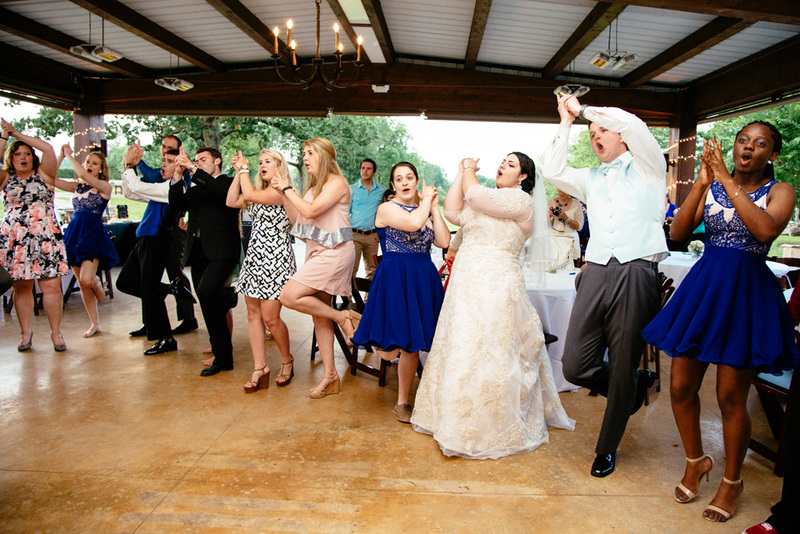 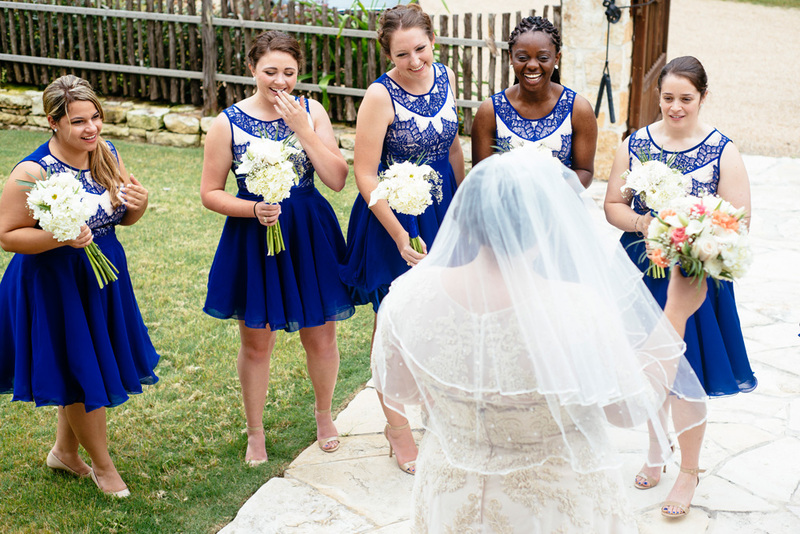 From the moment they exchanged rings to the Aggie War Hymn during their reception, their wedding was filled with wonderful moments that we were happy to be able to witness.